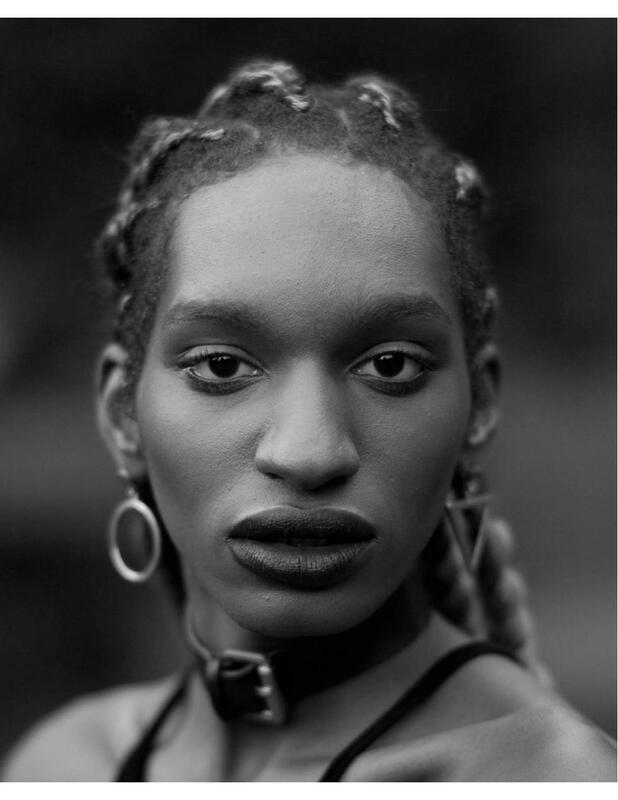 Young New York, Ethan James Green's first monograph, presents a selection of striking portraits of New York's millennial scene-makers, a gloriously diverse cast of models, artists, nightlife icons, queer youth, and gender binary-flouting muses of the fashion world and beyond. Under the mentorship of the late David Armstrong, Green developed a sensitive and confident style and an intense connection with his subjects; his luminous black-and- white portraits, many taken in Corlears Hook Park on the Lower East Side, bring to mind Diane Arbus's midcentury studies of gender nonconformists. Although he often shoots on commission for fashion brands and magazines, for Young New York, Green photographed his close friends and community for more than three years, and his humanist approach transcends the trends of the moment. Young New York promises to announce a bright young talent who is redefining beauty and identity for a new generation. In the words of the model and actress Hari Nef, one of Green's frequent subjects, "In Ethan's world, the kids who inspire him ought to be (and are) the subjects of his work. Ethan is an artist among so-called image makers."